An OPC is a recommended business entity for all small businesses mostly run single handedly. 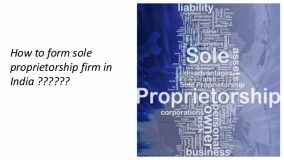 It is an edge over proprietorship, with limited liability protection. There is no statutory limit of minimum capital contribution to incorporate an OPC in India. However, you can not initiate with any amount less than Re.1 per shareholder. Private limited Company enjoys various tax advantages over other entities,nu2663u00a0 The pay tax on only taxable profits u2663u00a0 They are exempted from higher personal income tax rates. What are the restrictions on Incorporating an OPC ? ♣Investment in securities of any other body corporate. What are the different types of OPCs incorporated under the Act? There can be five types of OPCs that can be incorporated under the new Act, viz. ♣Unlimited OPC with Share Capital. 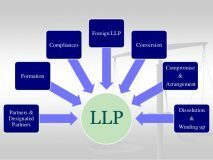 What are the exemptions available to an One Person Company?